2 bedroom 2 bathroom WITH AN OFFICE!! This BEAUTIFUL 6th floor unit features brand new ''wood look tile'' throughout! New sliders in both the master and the family room and brand new hurricane shutters! 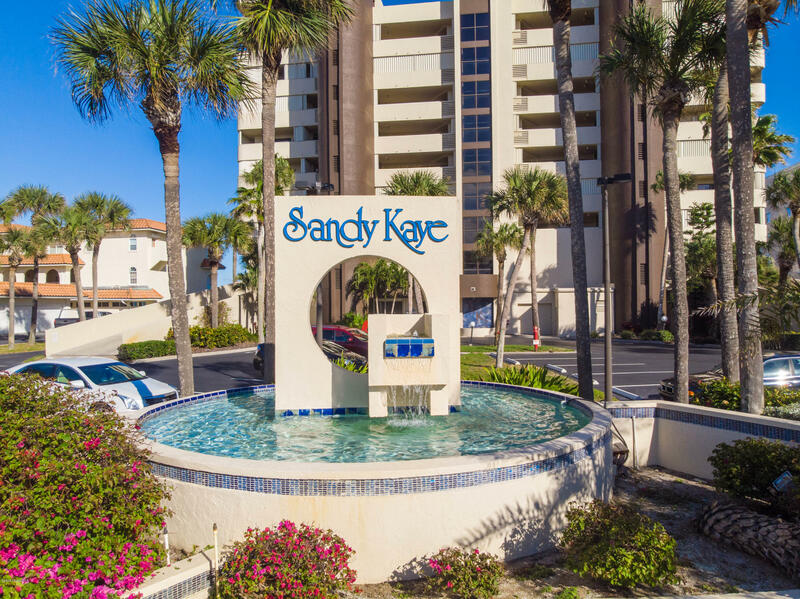 New tankless hot water heater and custom closets make this condo perfect for you to move right in and enjoy living the oceanfront lifestyle! Close to shopping, amazing restaurants and an A rated school district! Also the HOA includes your water/sewer and cable as well!